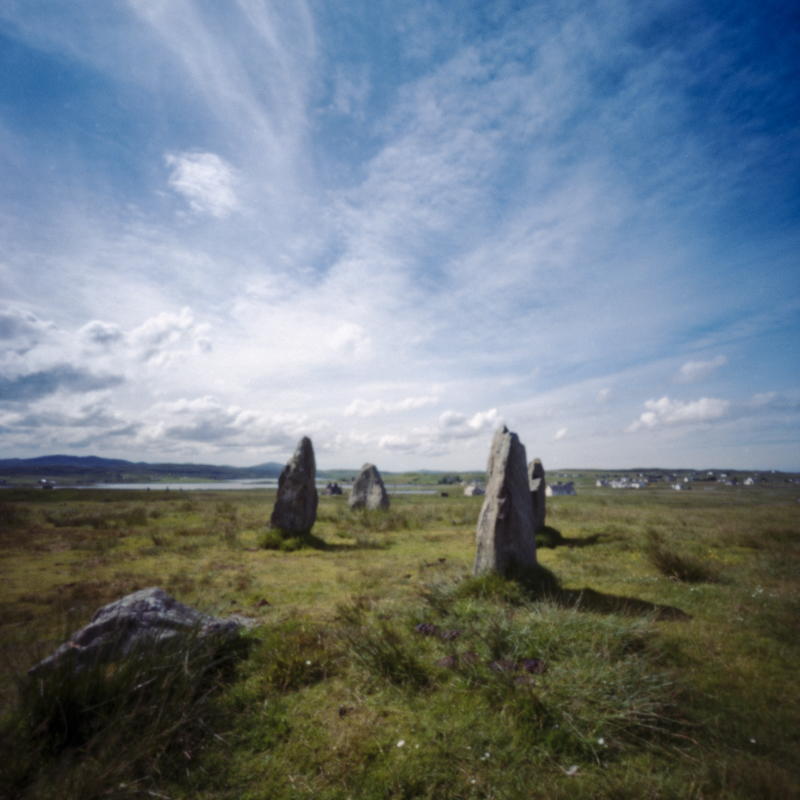 Away from the famous/popular Callanish Stone Circle on Lewis in the Outer Hebrides there are a number of other stone circles in the immediate area (less than about one kilometer from the busy main site). 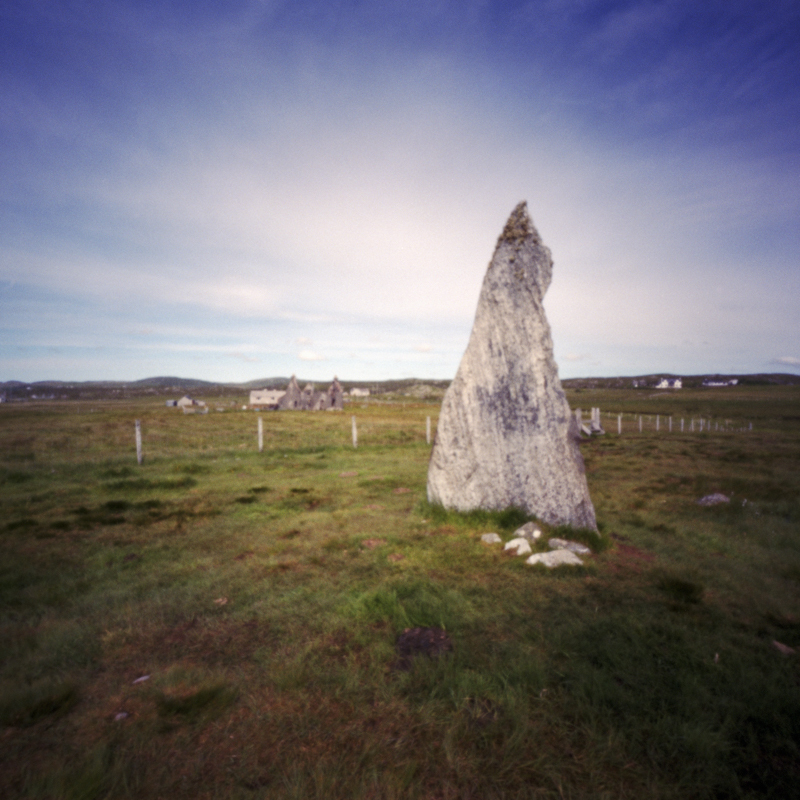 If you seek a bit of a solitude and you find the main stone circle too busy (which is more often than not unless you get up for dawn) then a walk out to Callanish II and III would be what you need. Aside from Callanish II and III there at least another 16 sites in the wider area designated as being part of the wider neolithic complex. (https://en.wikipedia.org/wiki/Callanish_Stones). Thanks Damien. If nothing else a visit to the other stones gets you away from the crowds at the main site. The first time I went there was a Disney tour, which kinda killed the whole notions of romance and mysticism of the site. 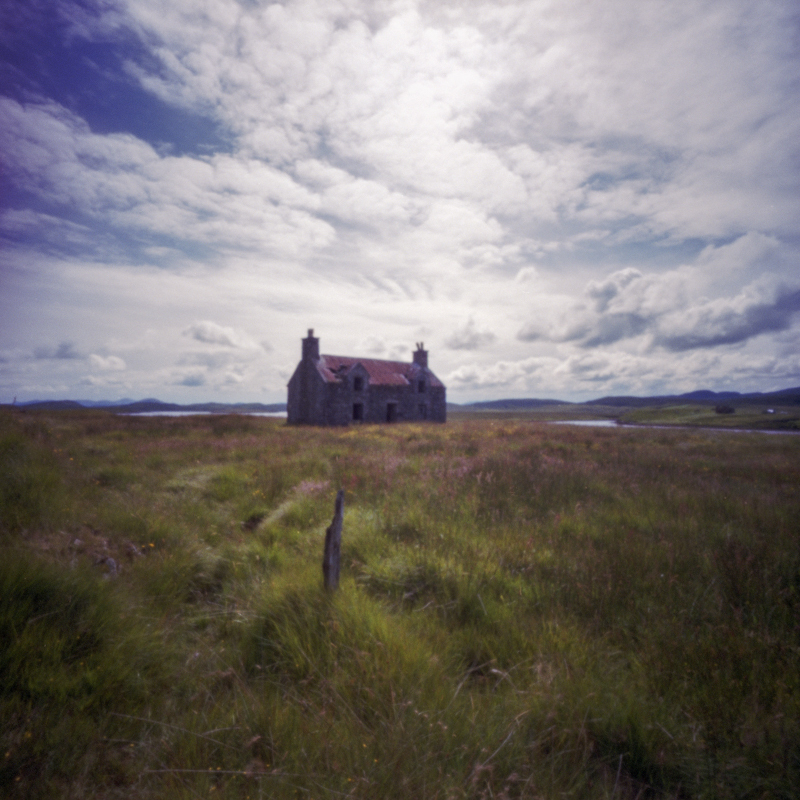 Dont be too disheartened about not visiting the other sites – I met a lady who has lived in Callanish all her life and has never been to the other two sites.